When we use the term workers’ compensation it refers to a set of law outlining benefits that injured workers are entitled to and how these benefits may be obtained. In general Minnesota workers’ compensation law was created subjecting all employers to a non-fault recovery system for accidents arising out of and in the course and scope of employment. In exchange for guaranteed compensation for injuries regardless of fault by either the employer or co-employees, the employee was limited to a fixed amount of recovery and gave up what was referred to as “common law actions” against the employer. Although an employee gives up the ability to make a common law action against the employer or co-employee, they do retain the right for third-party actions. In certain situations, including Minnesota, the injured worker is allowed to bring an action against a third-party who is legally responsible for the employee’s injury. It’s important to talk to a Minnesota workers compensation attorney. So, why would you want to bring a personal injury action if you are already receiving Minnesota workers’ compensation benefits? Bringing a third-party action allows two types of benefits to be recovered. First, the at-fault third-party is typically required to reimburse the workers’ compensation insurer who has been forced to bear the cost of the third-party’s fault. Second, the employee obtains a full common law recovery against the third-party who is not subject to the benefits and burdens of the workers’ compensation system. This may include pain and suffering, loss of consortium, punitive damages, etc. 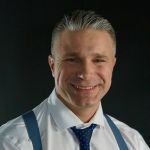 Because common law remedies are not available for injured workers, workers’ compensation is considered an “exclusive remedy” with respect to work-related injuries, again, unless a third-party contributed the injury. An injured worker may want to sue the employer for negligence but, again, negligence is not to be taken into account for work-related injuries whether on the employee or the employer’s behalf. 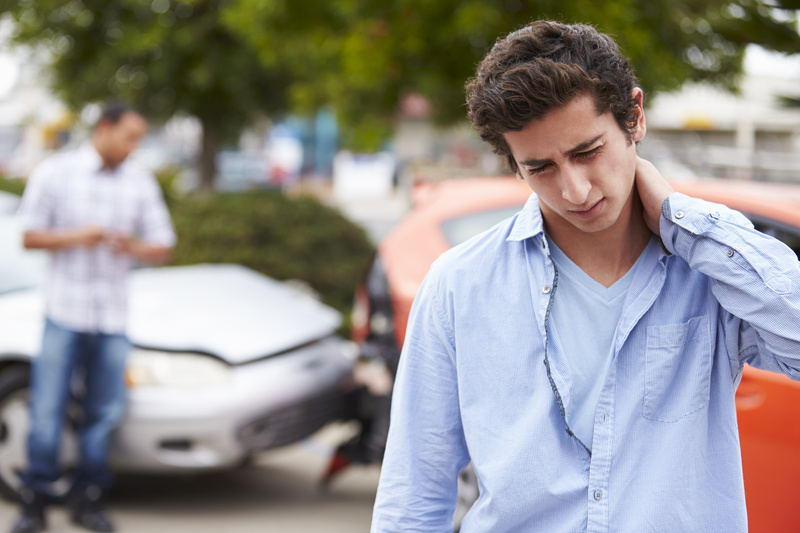 It is important to recognize whether there a third-party may be responsible for the accident and injuries as, again, you may be able to pursue a lawsuit against that party. Often times, in the construction industry or if there is a property owner, you may be able to pursue a claim for common law damages such as pain and suffering. Products liability — Sometimes an injured worker may have additional claims against a manufacturer of a product that may have caused the injury, such as it being unreasonably dangerous or deficient instructions or warnings on how to operate the equipment. There also may be additional claims if during the course of a workers’ compensation case there is further injury or insult done because of failed medical treatment, including surgery, prosthetics, etc. Third-party on an employer’s premises — At times, a third-party may enter into an employer’s premises and commit an act which injures the employee. For example, someone operating a skid loader and accidentally runs over an employee’s foot. This may represent an injury by a third-party who does not have an employment relationship with the employer and it may be possible to pursue a personal injury claim against them. An injury occurring on someone else’s property — Sometimes traveling employees may have to perform job duties on different sites including at a client’s home or another property. These could include a delivery person, repairman, sales, etc. Intentional injuries — These types of injury are more difficult to prove as they do not extend to claims where there is merely negligence or acts with indifference, instead, it must be done with actual intent to cause harm. Often times, these are not called for but, if the injury was intentional, there may be an additional way in which to obtain benefits. It is important to know your rights under Minnesota workers’ compensation law. Most workers’ compensation attorneys would be happy to discuss with you your options, including potential scenarios in the future and what to look forward to as you move along in the healing process. It is important to stay empowered and know your rights under the law. Minnesota workers’ compensation lawyer, Jerry Sisk, offers free no-hassle consultations to allow you an opportunity to be informed so you can make the right choices.